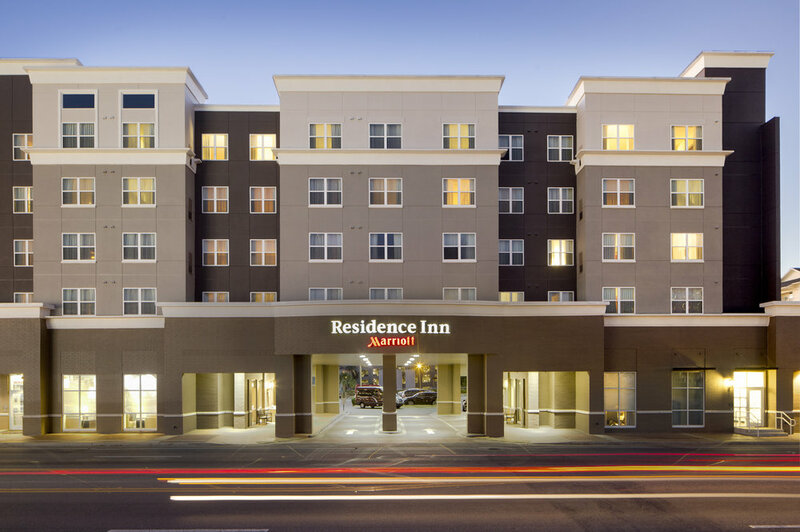 The newly renovated Residence Inn Tallahassee Universities at the Capitol, located between Florida State University and Florida A&M University, is just 5 miles from Tallahassee International Airport (TLH) and popular Gaines Street. Enjoy complimentary airport shuttle service and free breakfast served daily at our hotel in downtown Tallahassee. Take advantage of complimentary Wi-Fi offered throughout and stay in pet-friendly, all-suite accommodations with ergonomic work space and signature Marriott bedding. Visit the Residence Inn Mix™, a unique social offering featured among hotels near FSU, for bold local flavors and refreshing beverages. Traveling for business? Host meetings in 4,041 sq. 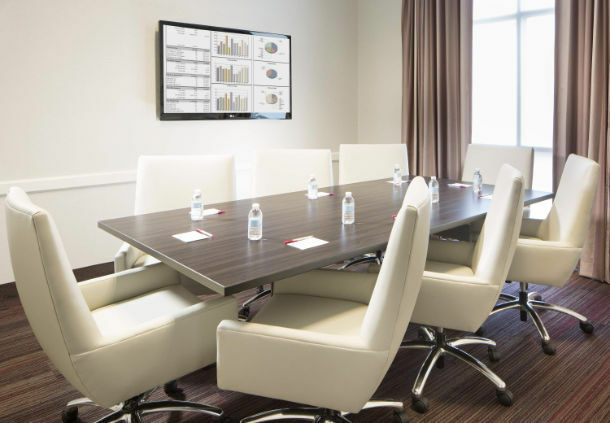 ft. of total event space and enjoy complimentary business services, including free printing. Maintain your workout routine at our on-site fitness center and soak up the sun at our outdoor pool. 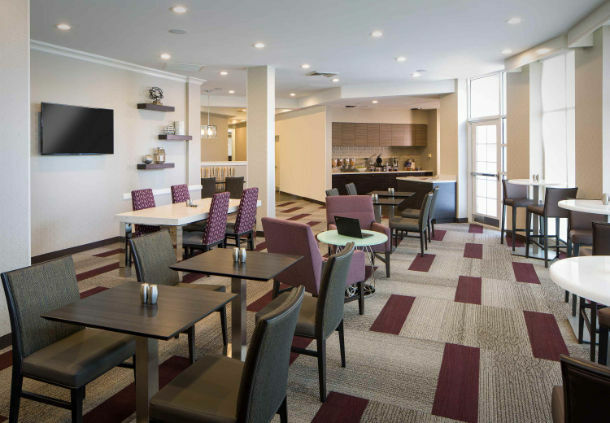 Whether visiting for business or leisure, the Residence Inn Tallahassee Universities at the Capitol will meet any travel need.